After years of simmering in development hell, Deadline is reporting that the Weinstein Company is finally greenlighting the biopic of comedian Richard Pryor. Along with getting the film out of the starting gate, it looks like the studio has procured quite the cast for the film as well. As previously reported about a year ago, Mike Epps will be headlining the project as Pryor himself. The comedian has been attached to the project since as far back as 2005. Another actor who was rumored for a role in the film and has become official is Eddie Murphy. The actor will be playing Pryor’s father, Leroy “Buck Carter” Pryor. Murphy was attached to star as Pryor at one point, but news came out some time ago that the studio wanted him for this role instead. Oprah Winfrey teased her involvement and has been added on. She will play Pryor’s grandmother, who ran a brothel and frequently abused the comedian as a youngster. Kate Hudson will play Jennifer Lee Pryor, wife to the late comedian. The role was originally rumored to be Anne Hathaway’s, but apparently Hudson impressed just a bit more. Lee Daniels, of The Butler fame, will direct from a script by Bill Condon and Danny Strong. Jennifer Lee Pryor will oversee some aspects, which hopefully means we’ll get as truthful a story as we possibly can. 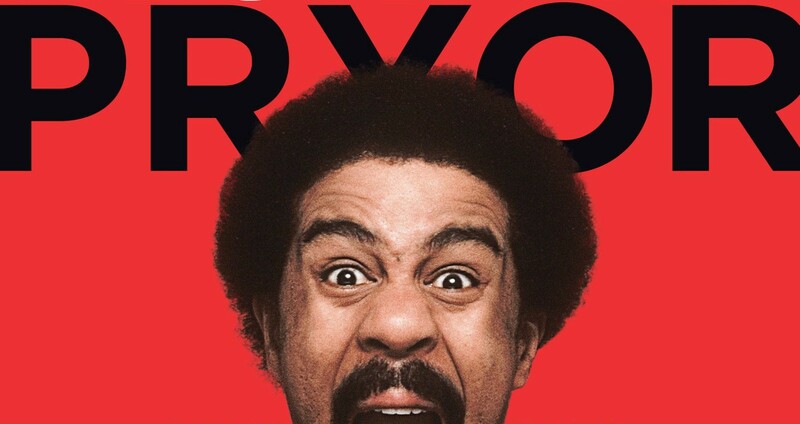 The film will follow Pryor from childhood all the way up through his emergence on TV and in films, breaking barriers along the way. Pryor’s early life and influence are the stuff of legend. If they get this one right, it will make for an AMAZING film. This entry was posted in Breaking News, Film and tagged Eddie Murphy, Kate Hudson, Lee Daniels, Mike Epps, Oprah Winfrey, Pryor, Richard Pryor. Bookmark the permalink.